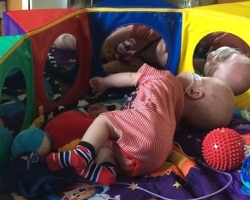 - chilling out by his sensory bubble tube. 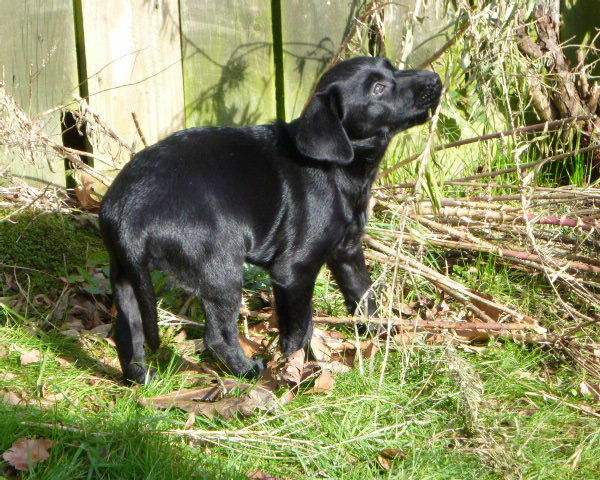 - is four years old. 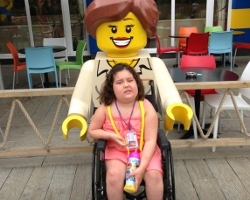 She is autistic and non-verbal. 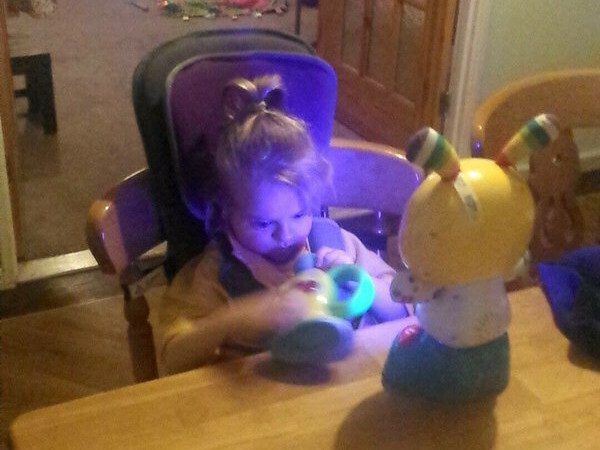 We funded some sensory equipment to help her progress. - has various problem's. His family are trying to raise £6500 for a therapy dog. 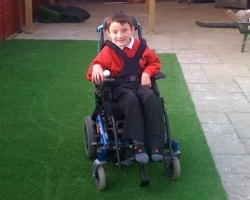 We we're delighted to push them a bit closer to their target - we hope they get there soon. - accessories for his specialist buggy. 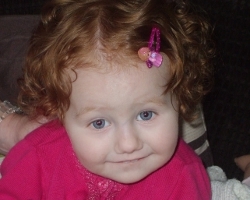 suffers from epileptic seizures. A night video monitor! 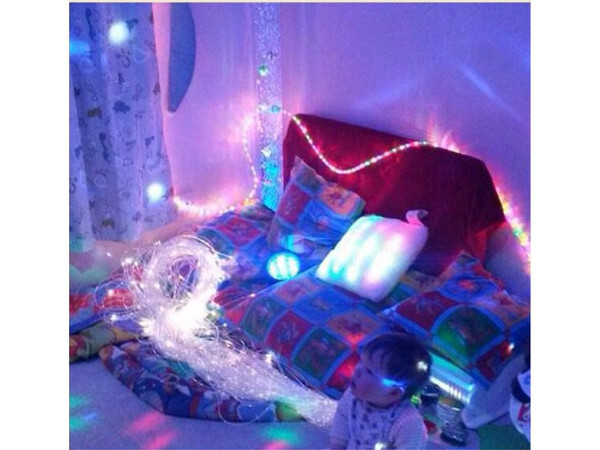 - Various sensory equipment & a dark den. 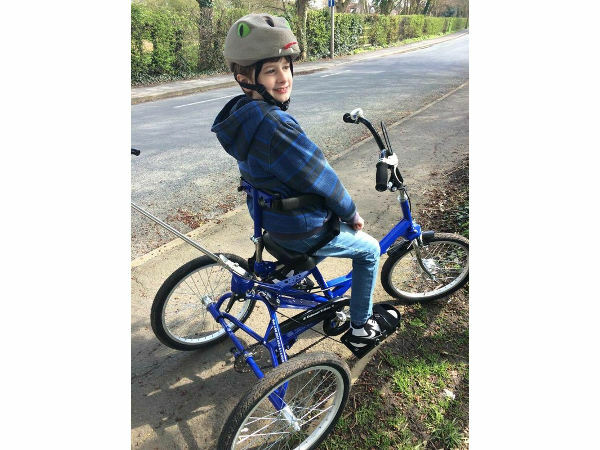 Peter has epilepsy & clonic seizures. 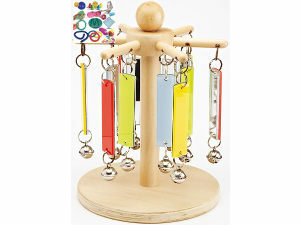 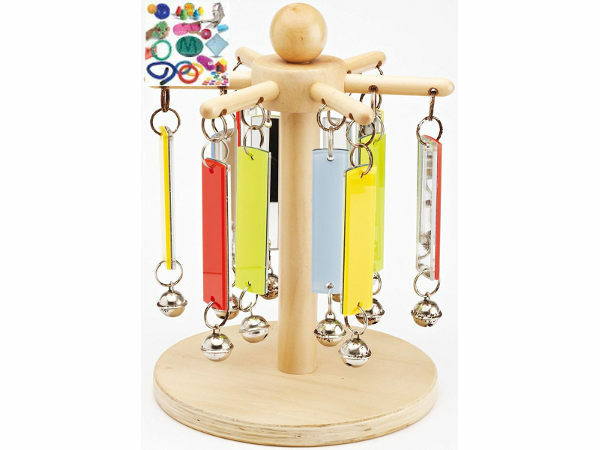 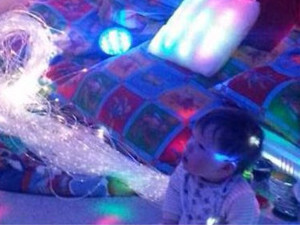 - sensory toys to use during his portage home visits. 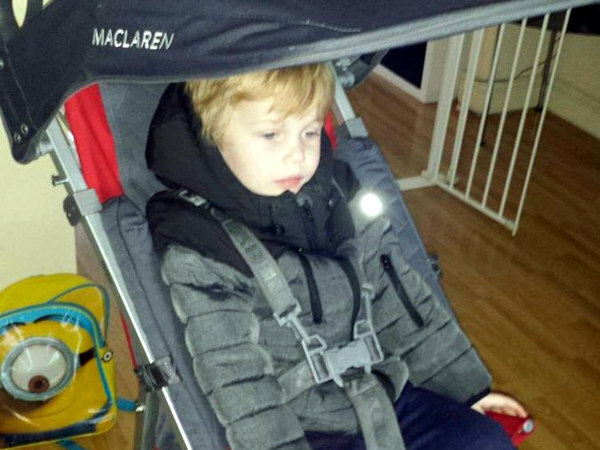 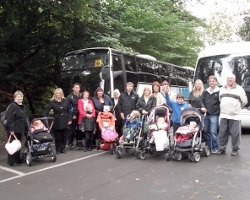 - a specialist buggy and accessories. 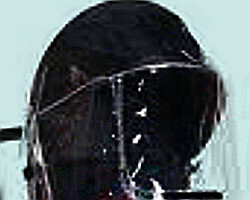 - a video monitor. 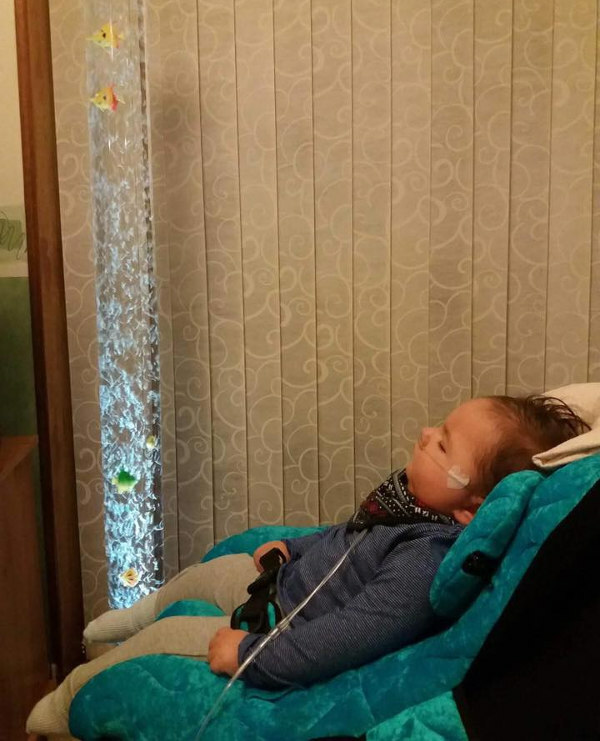 Jenson has heart defect & lung disease, this monitor will let mum and dad observe whilst he sleep's and give them a bit of peace of mind. 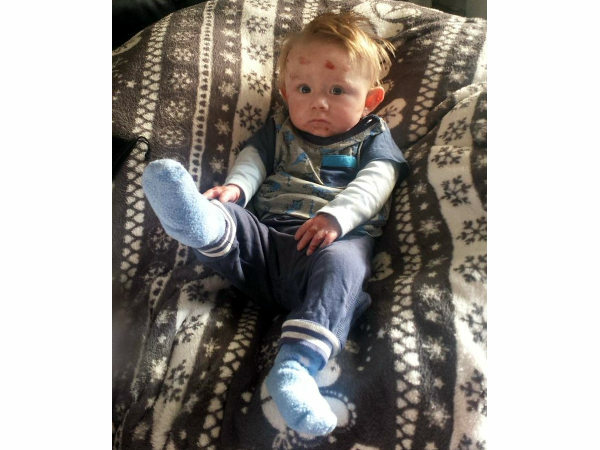 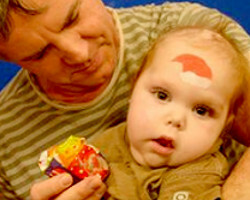 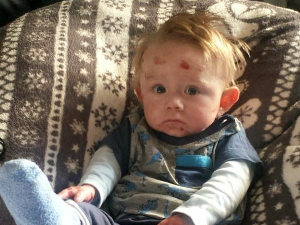 Lovely Jacob has a rare skin disease. 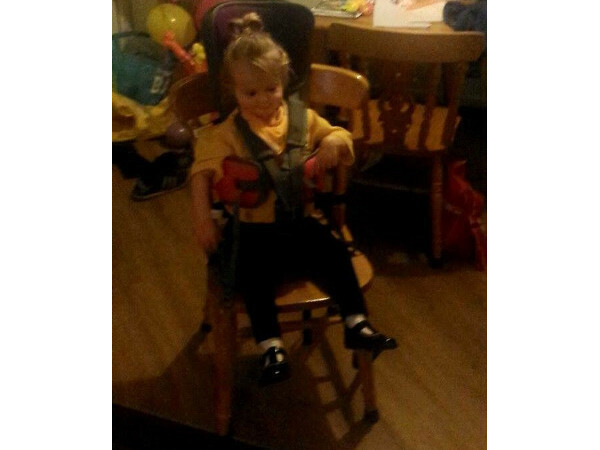 We have funded a special chair and some accessories for him so he is comfortable and not in pain x. 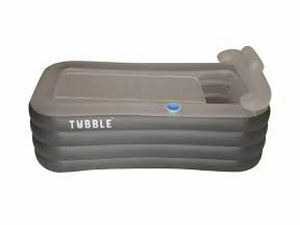 - an inflatable bath for William who suffers from mobility issues. 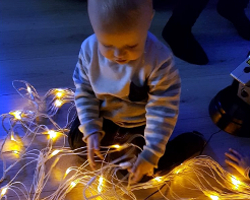 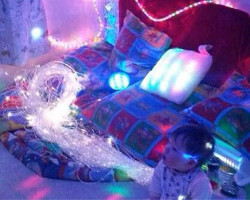 Gorgeous boy Thomas in his new sensory room funded by Freddie's Friends.